SHUT YOUR MOUTH, THIS IS A BLACKOUT! 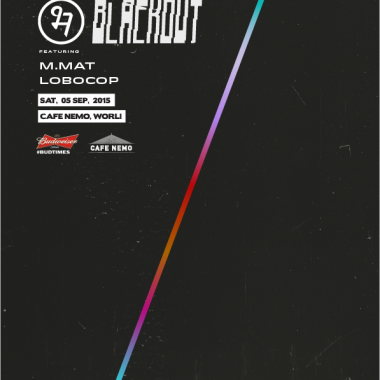 BLACKOUT, in its unadulterated essence, follows no rules. It’s a space designed to cavort with your weirdest, heaviest, deepest indulgences in music. One week, it’s drum ’n’ bass, and it’s acid the next. Another day it’s live disco and then it’s analog techno. lieutenant Lobocop has been tasked with the leading of the vanguard early on (what mortals these days are calling the “warm up set”).